La vie Jaime : Happy Thanksgiving! Haha! I love this photo selection! Happy Thanksgiving! oh Jamie! 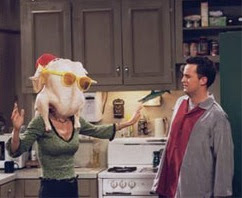 You read my mind, I am going to the store today but was planning a Friends blog post about thanksgiving too!!! I have been watching it over and over today and texting quotes back and forth with my friends :) the BEST! Happy THanksgiving! 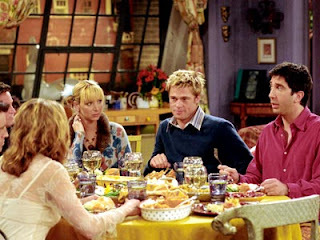 Have a wonderful, delicious Thanksgiving! 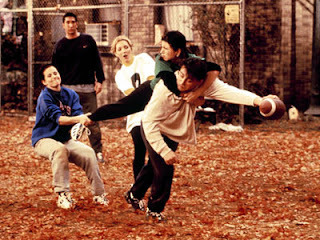 Oh Friends :) Happy Thanksgiving!! my favorite!!! aww love this. happy thanksgiving jamie! Omg, best show EVER!! Love it!! love these pictures - happy thanksgiving dear! Happy Thanksgiving for u babe!!! Happy Late Turkey Day! 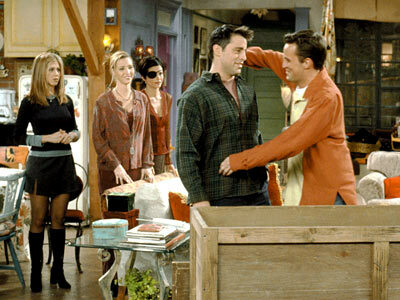 I love, love, love, love "Friends"! 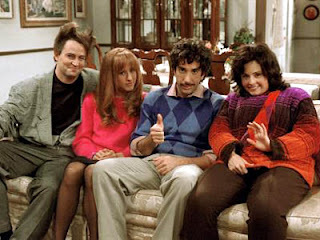 I think the Thanksgiving episodes are some of the best. 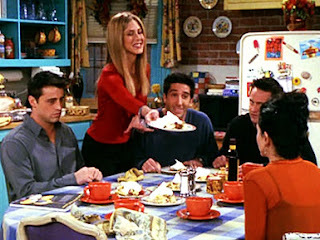 I miss the Thanksgiving episodes of Friends... they were the best! Friends had the best Thanksgiving episodes! How I Met Your Mother does too! All of the Friends Thanksgiving episodes are such great classics!